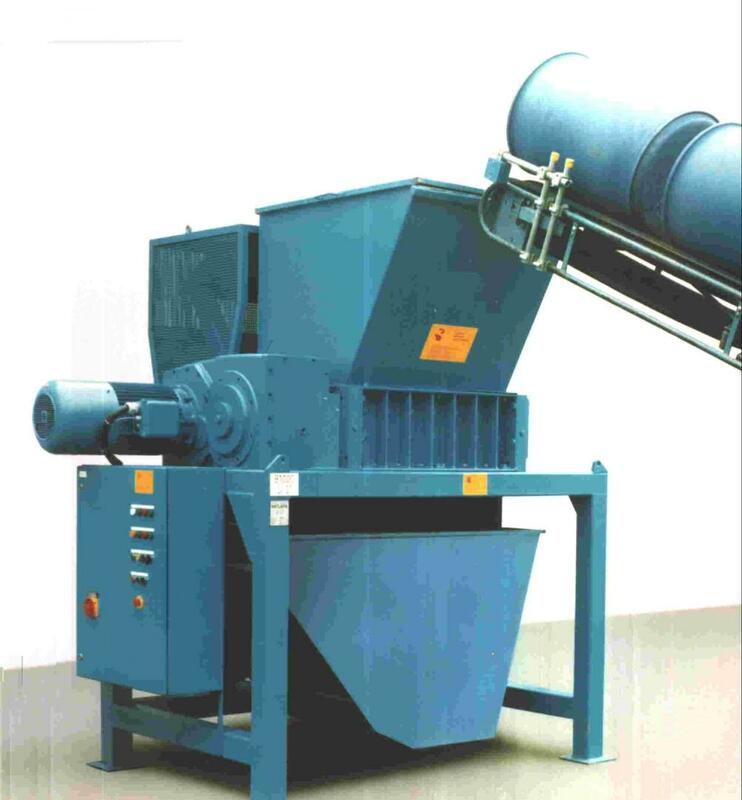 The shredder type B1000 is a robust reduction machine for versatile applications in different industries like recycling, plastics, packaging, food, car tyres, shipping, etc. The stable carving consists of two axes that slowly rotate against each other with cutting blades fitted with hooks, which cut the material to be reduced. The interchangeable scrapers prevent material from depositing between the blades. As the shafts with knives rotate against each other asynchronously, the knives clean themselves automatically. The control system is located in a control box and checks all functions. 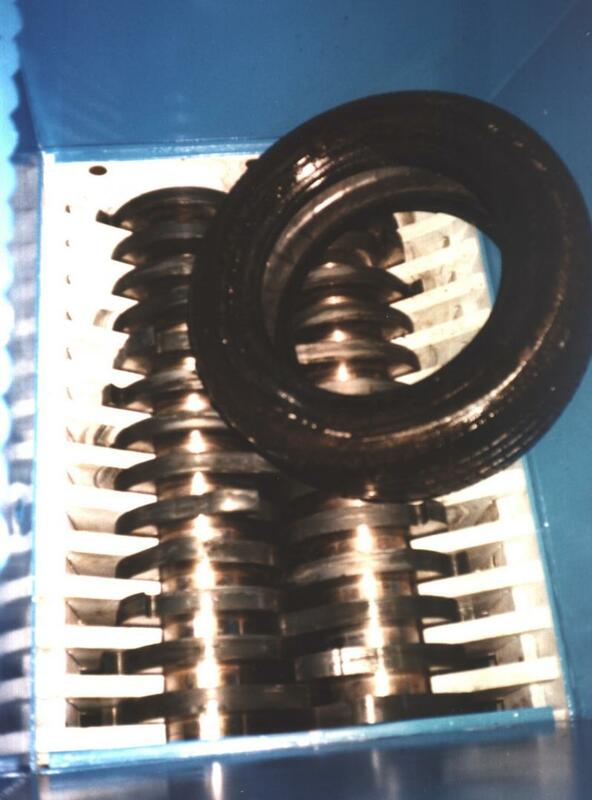 The machine is secured in such a way that in the event of an overload an electronic reverse system will cause the cutting work to be reversed. The number of reversals is adjustable.